Sell your home for the best market price and quickly. Selling your home is a big deal! You may have raised your family there, or maybe you have grown out of your current space and need something bigger, or now if the time and you're ready to downsize. We are here to guide you through the process and make the next chapter a seamless transaction. Ready to get started? 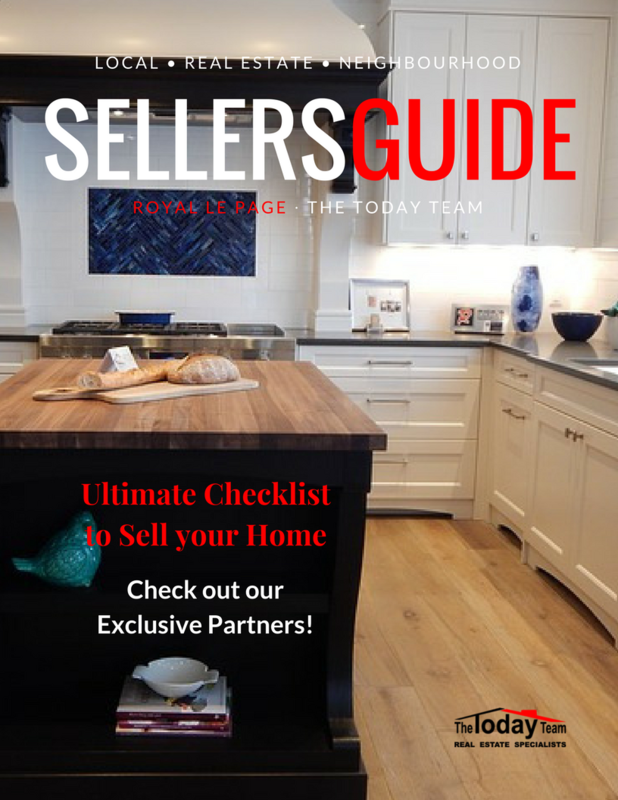 Our home selling system provides our clients with a consistent and proven method to prepare their homes for sale, price their homes appropriately and get the word out to as many prospective buyers as possible. The benefit of our home selling system is a quick sale at a higher price. The most important step in selling your home is pricing it correctly. Since the majority of your showings will occur in the first 30 days on the market it is crucial that your initial list price matches buyer expectations. In order to get top dollar for your home, make it look its best! Our agents will help you identify and prioritize repairs and improvements to ensure your home sells quickly and for top dollar. As local neighbourhood experts we get our listings in front of as many potential buyers as possible. Our extensive reach includes online, social media, video, our First to Know email list, direct mail campaigns and mall kiosks that promote your home. When you hire us to sell your home, we identify your ideal buyer and develop a tailored marketing strategy designed to reach them! Successfully negotiating a real estate contract can make a huge impact on your final sales price. 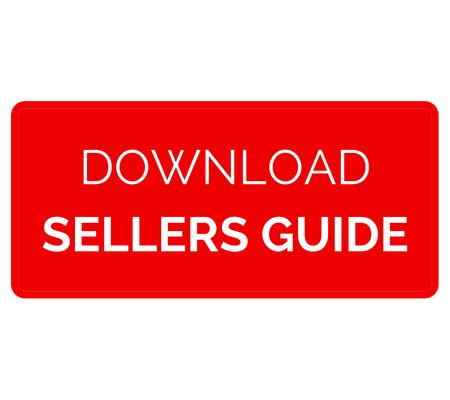 Our team of listing specialists are skilled negotiators who can help you get to the highest price a potential buyer is willing to pay, the best terms, shortest contingencies, fewest repairs and lowest closing costs. If you are currently thinking about selling we would be happy to provide you with a FREE Home Evaluation. Simply fill out the form below and we will get started. We're glad you're here and look forward to meeting you! The Today Team Royal LePage West R.E.S.